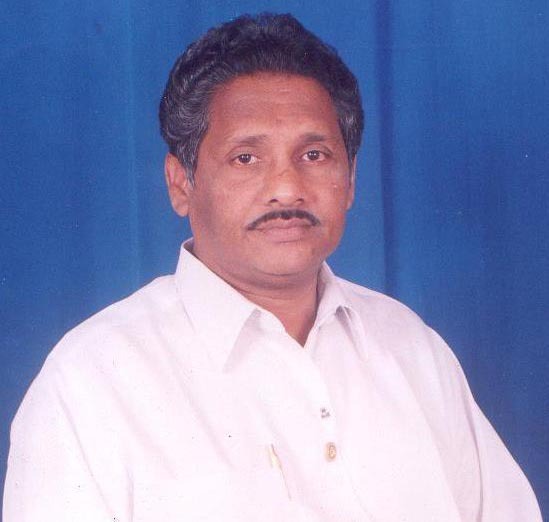 Sri D.R.K.Reddy. the Founder and Honorary President of Dwarampudi Lakshmana Reddy College (Degree and P.G.Courses ) is a man of exceptional Qualities. It is very rare to come across a person like him in the real life. He has helped many people and institutions with his generous financial contributions.He is a Life Member of the Andhra University Academic Senate. But for Sri D.R.K.Reddy's indomitable spirit , hard work and personal attention, the unprecedented development of the above mentioned Colleges would not have been possible in a short span of 10 Years . ©All rights reserved 1987-2018 D.L.Reddy College, Gollala Mamidada.